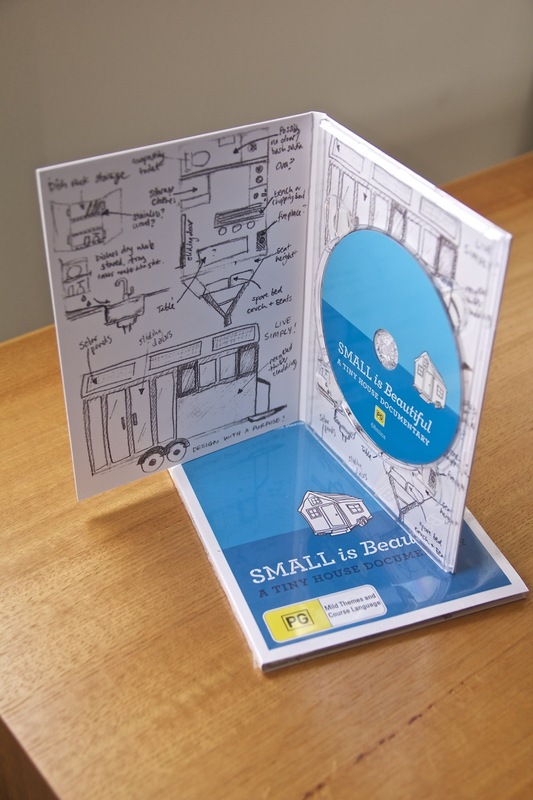 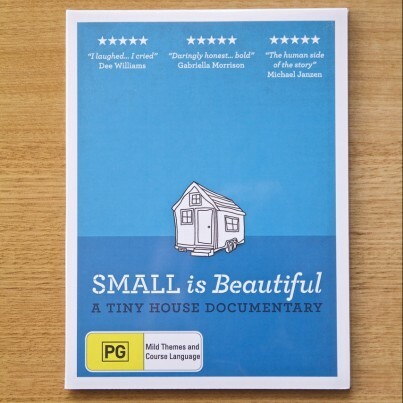 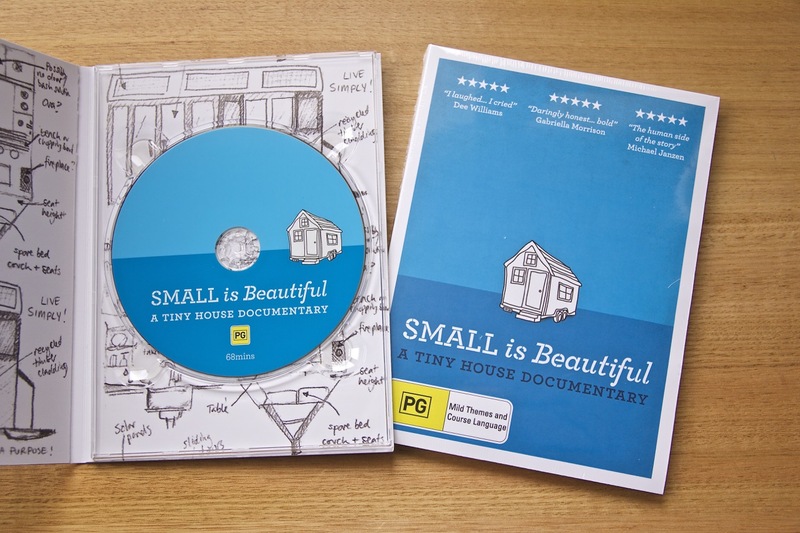 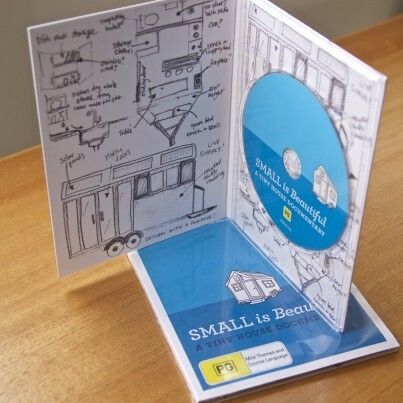 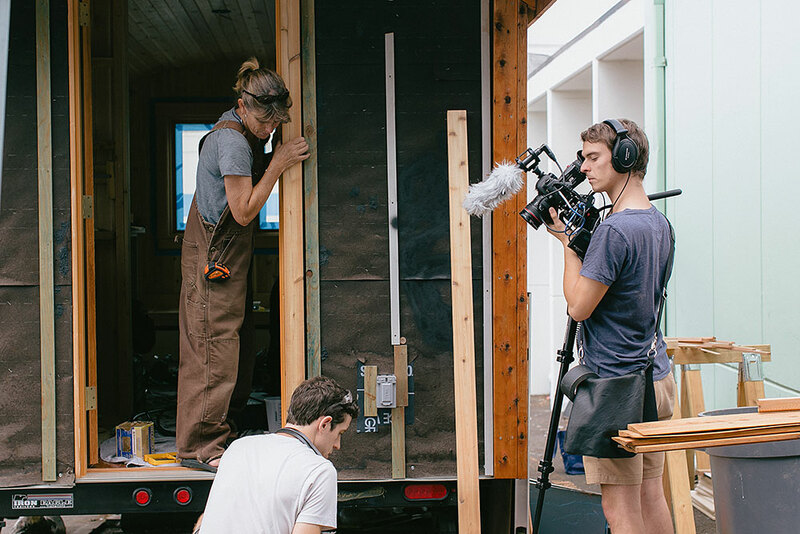 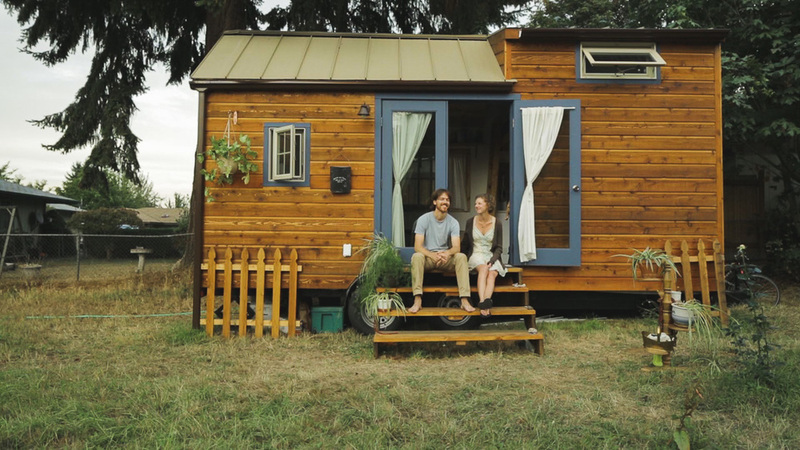 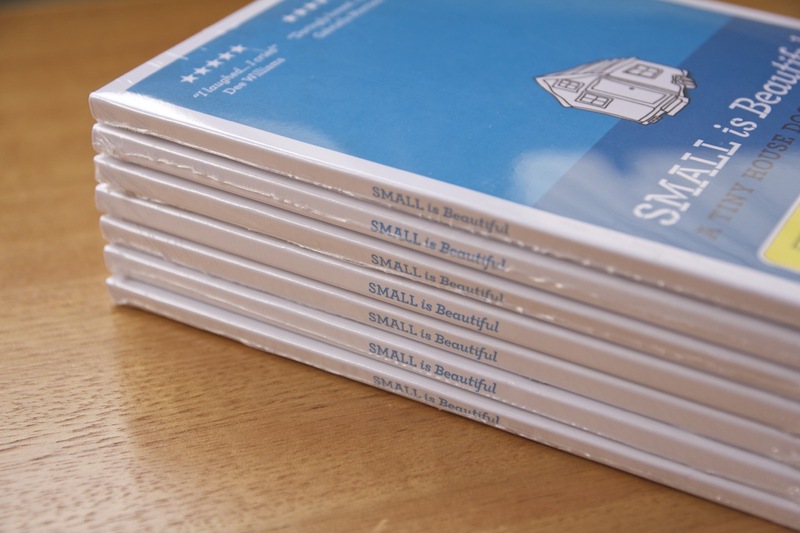 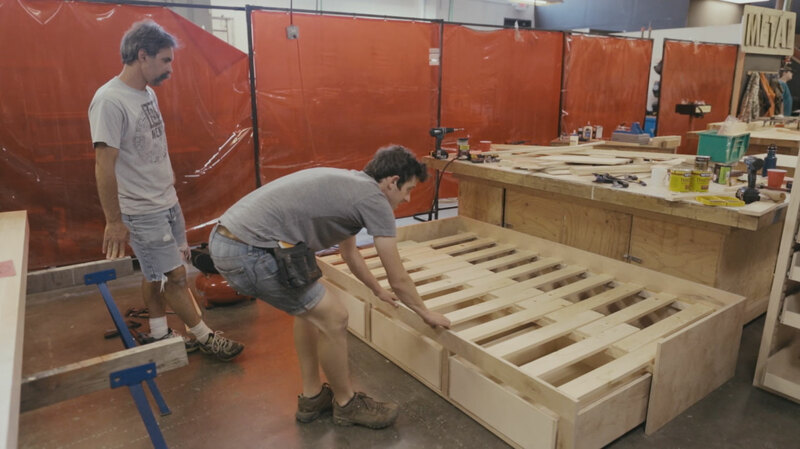 The official Small is Beautiful – A Tiny House Documentary DVD. 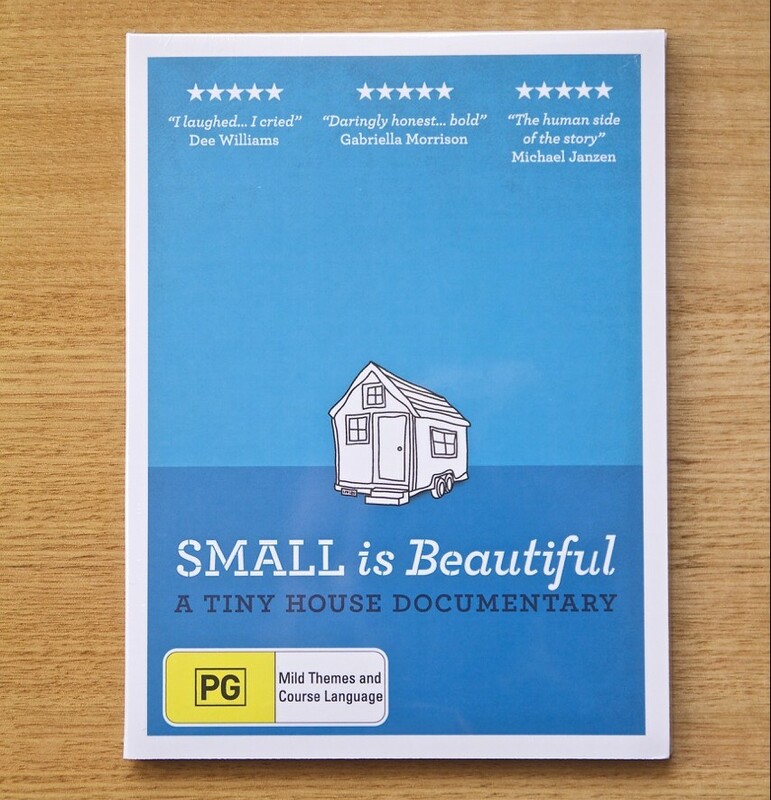 NTSC format, region free. 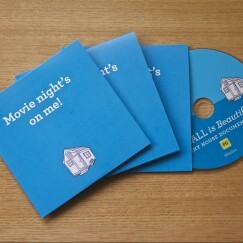 Contains the full length 68 minute film.? 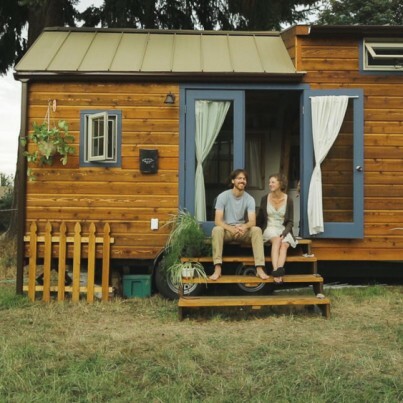 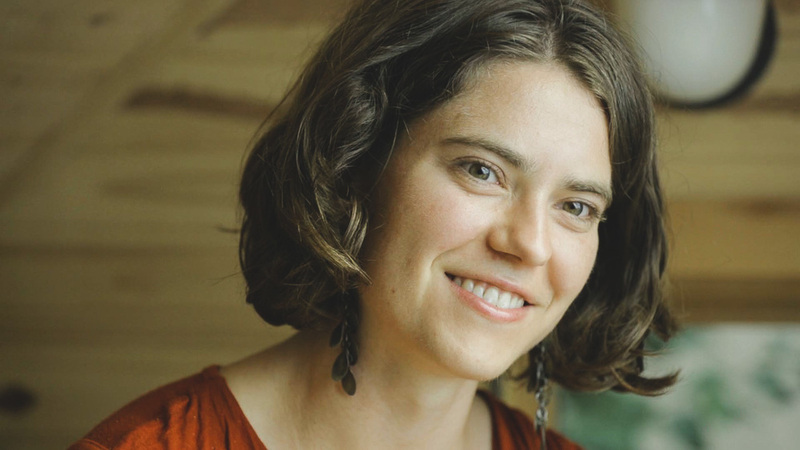 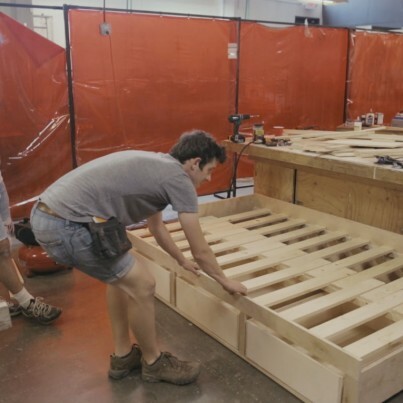 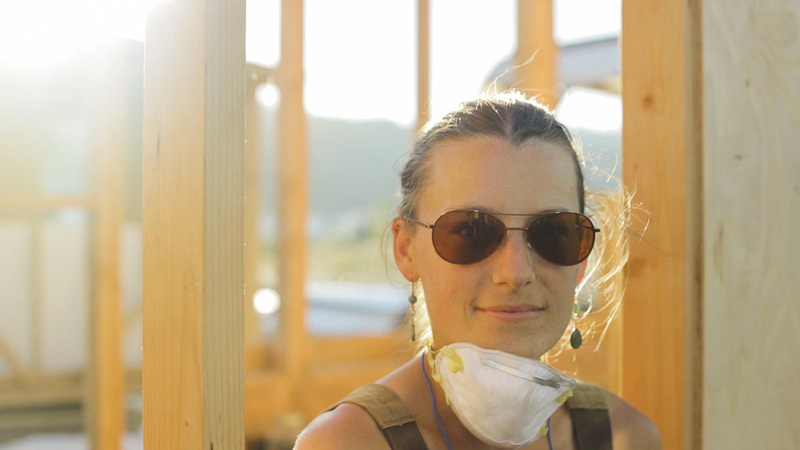 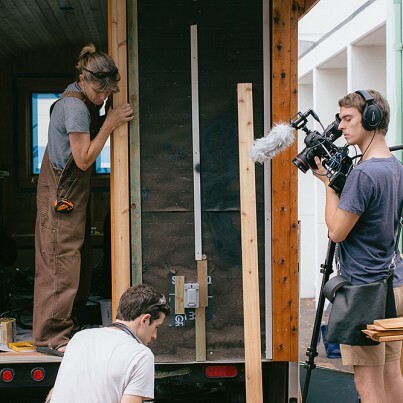 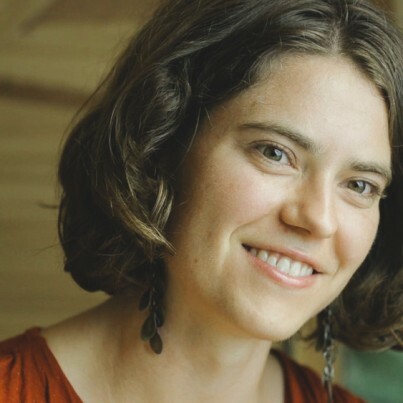 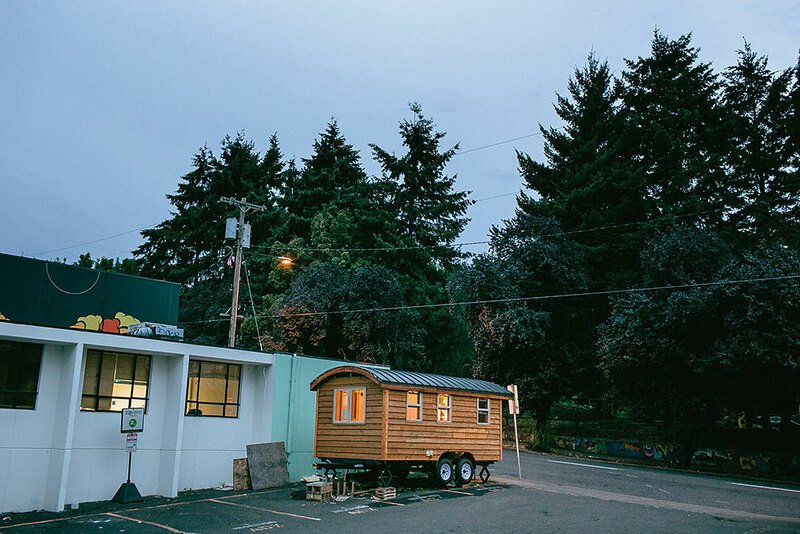 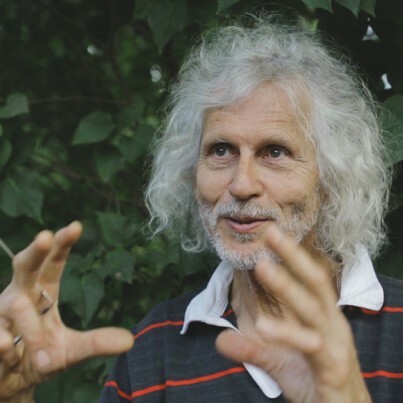 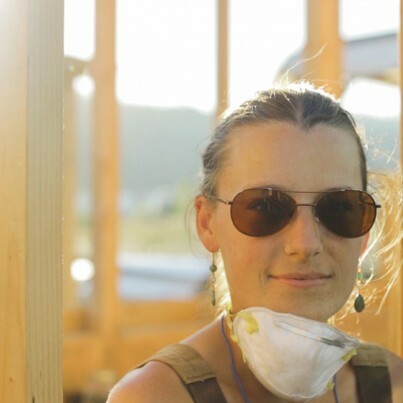 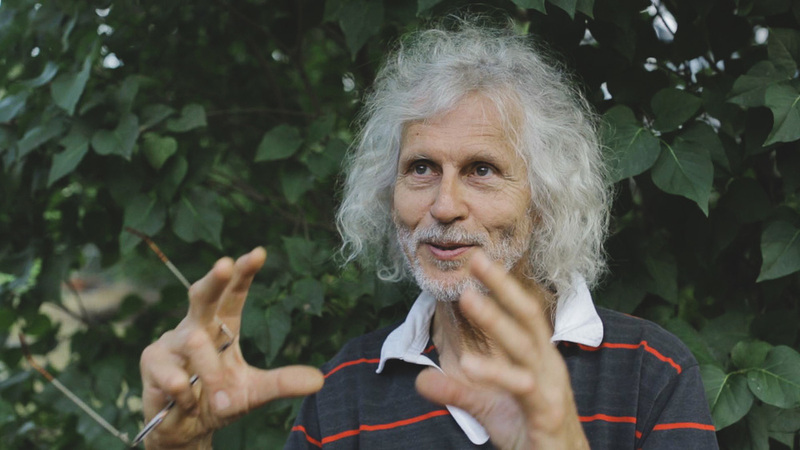 In Portland, Oregon, we follow four people?as they?seek a more sustainable and financially secure future by building and living in their own tiny houses. 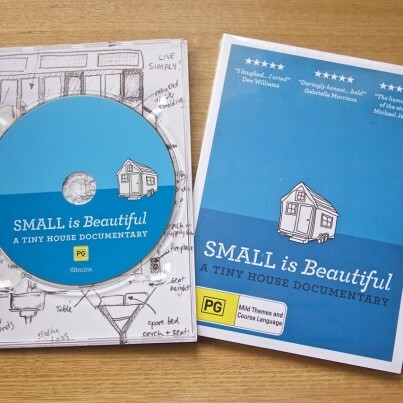 Ben is a 20 something single guy with an inheritance to spend and a design he drew, but an ambitious timeline and no building?experience.Nikki and Mitchell are a young couple who, along with their two dogs, dream of bucking the stereotypical life story of buying a big house?and?spending the rest of their lives paying it off. 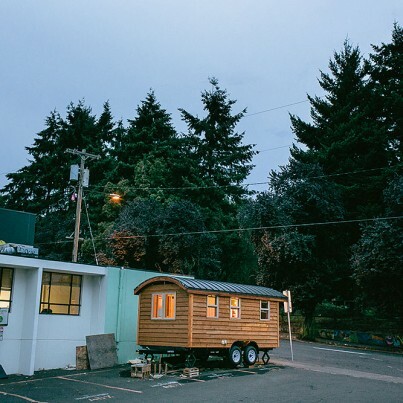 Karen, 50, has loved living in her tiny house for two years yet still struggles with the lack of permanency that comes with living in a house on wheels. 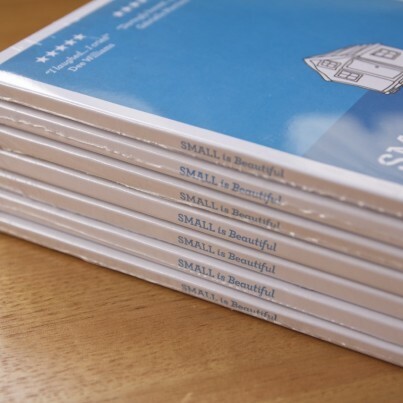 Shipping is from?Australia, please allow two weeks for international delivery.